a pile of cash on July 1st. that’s going to knock your socks off. give this a serious look. end and your clients results speak for themselves. need to step it up in the third quarter. only succeed in perpetuating your current situation. it’s called the 100 Day Challenge. one of the highest converting programs ever launched. and John Assaraf to name just a few. Click here to learn more, and get all the details. clients to start the third quarter fast and focused. The Palm Beach County Commission will meet Tuesday, May 9, 2015 at 6:00 p.m. for their first budget workshop of the year. Local residents can watch the workshop via Channel 20. Under their proposal, the public may think county commissioners are returning to the heydays of the real estate bubble because they plan to spend $57.5 million more in the coming fiscal year. Will the public put a stop to it and demand the commission lower the millage rate to keep taxpayer spending in check? The county commission wants to spend an estimated $725 million of taxpayer money in the next fiscal year. 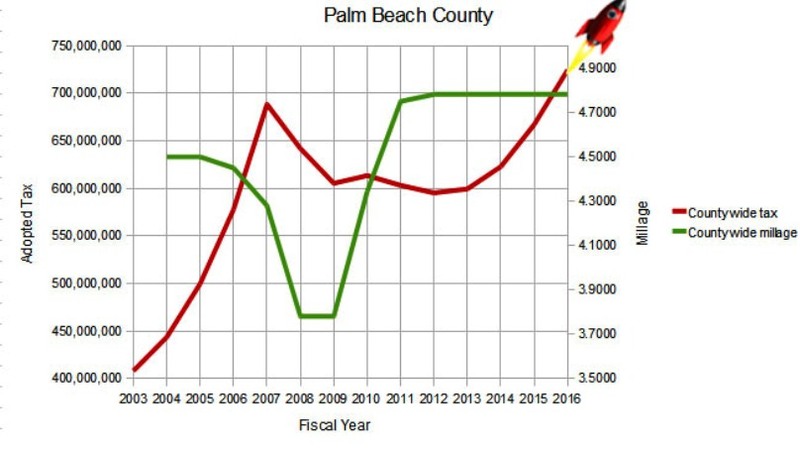 The $57.5 million increase is largely due to another increase to the bloated Palm Beach County Sheriff Department. Sheriff Ric Bradshaw is requesting an increase of $24 million to his budget, so his slice of the $725 million total taxpayer payout would be an eye-popping $553.7 million. Tony Robbins' new book is out this morning. Get this book! Tony Robbins’ new book is out this morning. Get this book! Boca Raton, FL – With no debate during the March 23, 2010 county commission meeting our county commissioners redirected $800,000 to the John and Tussi Kluge Center for Creative Education. The vote was 7-0 which meant every commissioner on the dais was in favor of this subsidy. John Kluge can be found on the Forbes World’s Billionaires list and is a resident on the island of Palm Beach. Last year Kluge gave $400 million to Columbia University which begs the question, if he can afford to give Columbia $400 million, certainly he could find $800,000 to “fill the gap” of an education center that bears his name. Karl Dickey applauds Mr. Kluge’s financial success and his great philanthropy, simply not at the expense to the taxpayers of Palm Beach County. The funds were derived from the 2002 $50 Million Recreational and Cultural Facilities Bond which had a specific project list designated by the county commission at the time. Much of the public bond money was to be used for the expansion of the South Florida Science Museum. Palm Beach County legislative affairs office – a waste of taxpayer money?